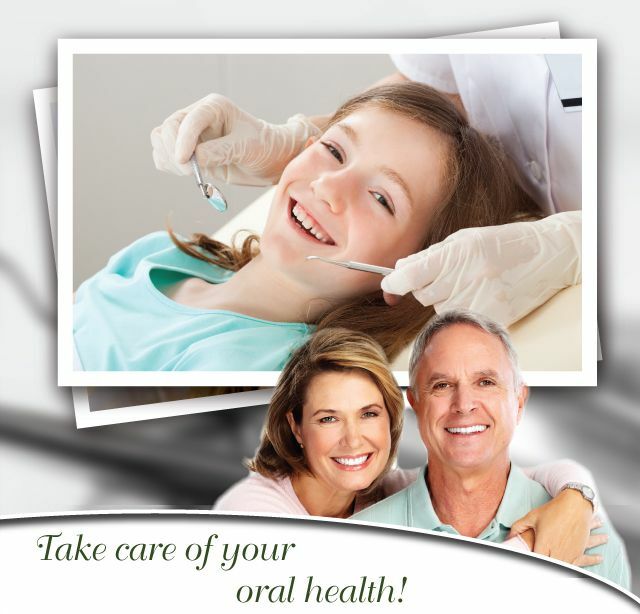 In practice since 1989, Bédard & Villeneuve Dental Clinic welcomes your entire family for high quality general dentistry care. 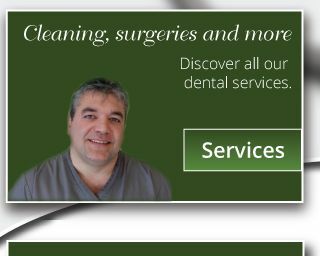 Two dentists and a team of professionals work together to provide you with the best possible services, in French and English. 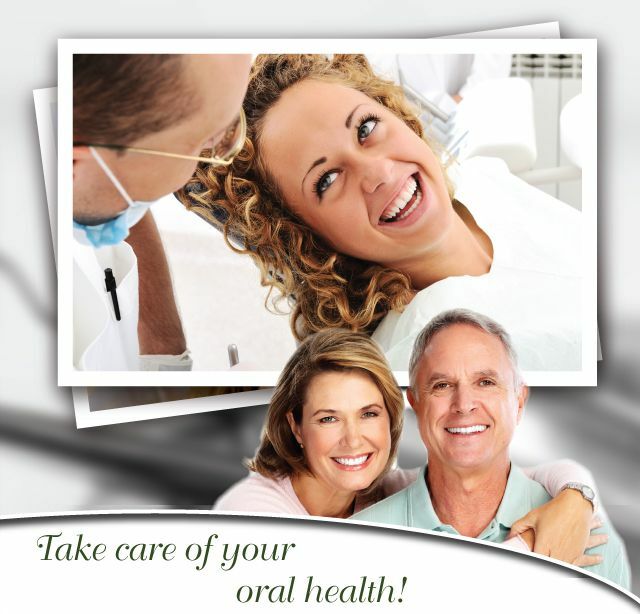 At our Clinic, we care about your oral health and we offer all available treatments, with no pressure. 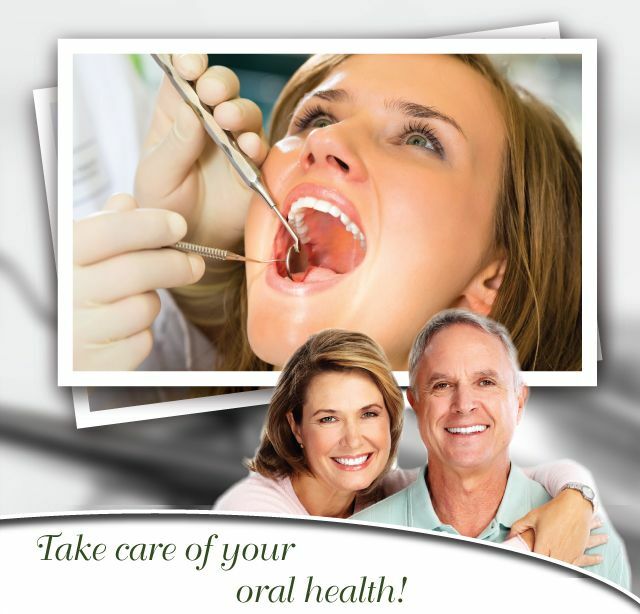 At Bédard & Villeneuve Dental Clinic, Dr. François Bédard and Dr. Stéphane Villeneuve take care of your smile and your dental health in a friendly, attentive atmosphere. They will take the time to explain all problems and treatments in everyday language so you understand everything exactly. For Dr. Bédard and Dr. Villeneuve, being a part of their profession means to serve their patients, staff and the community. Need an appointment? 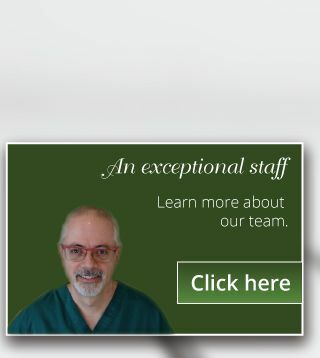 Call us, it will be our pleasure to help. 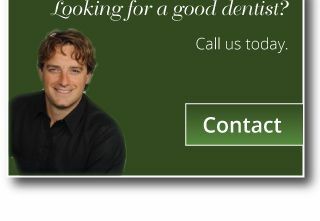 Our Clinic is located on Main Street at the corner of St. Genevieve in Hawkesbury. Parking and access for people with disabilities are available.